Hey PI Colors family! We want to make sure you guys check out all the reviews of our products to get the tea ☕️! 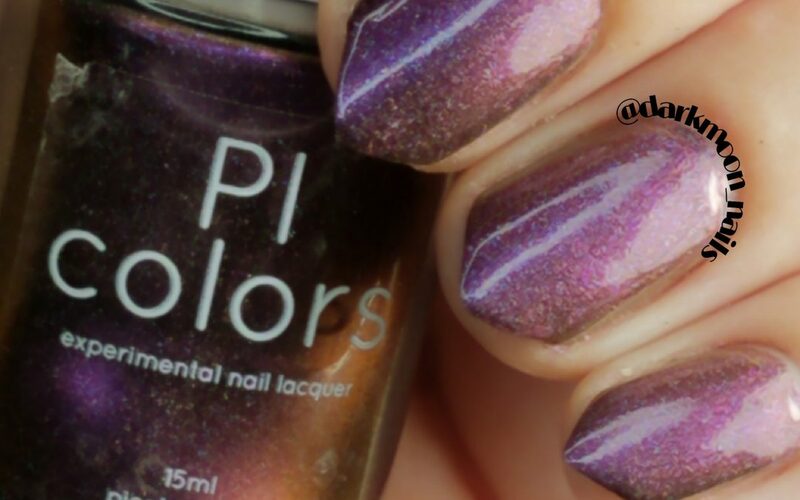 First up is Yvette, who has done several reviews and swatches of our polishes on her site Yvyvernis! Timberlin of Pampered Polishes is the first person ever to do a review and set of professional swatches for us. She has live swatches and reviews up on YouTube! Lo of Bruisedupdollie has done amazing swatches, nail art and reviews for us as well and we are super excited to work with her! Krystal of QueenofNails86 has also done a review of our polishes and she does amazing swatches!! We are constantly looking for new reviewers so we can see how you guys are using our products. It also helps us improve our formulas and color palettes!! Want to see more reviews from buyers? You can check out our Etsy Shop for more!